Click here for a virtual tour of our facilities! 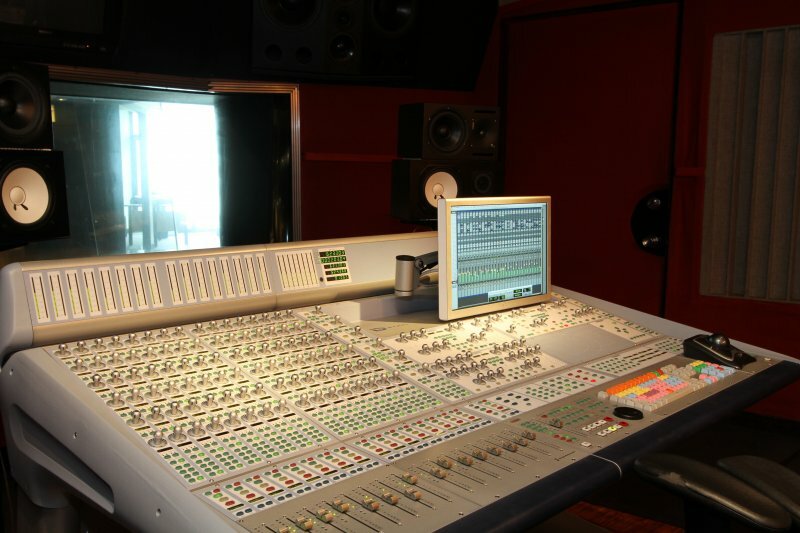 This control room has SOTA (State of the Art) CF-750 main monitors, designed by Claude Fortier, and is based around the Digidesign D-Control control surface with EditPack. 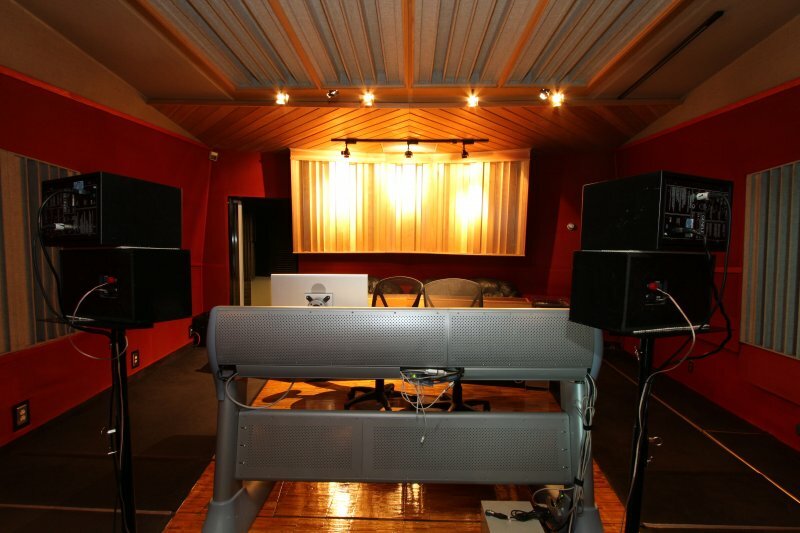 Nearfields are Genelec 1030A. The ‘B’ Room was the main control room at Cherry Beach Sound, and was also designed by Martin Pilchner. Recording is to Pro Tools based with Apogee convertors, allowing up to 32 inputs and 24 outputs. 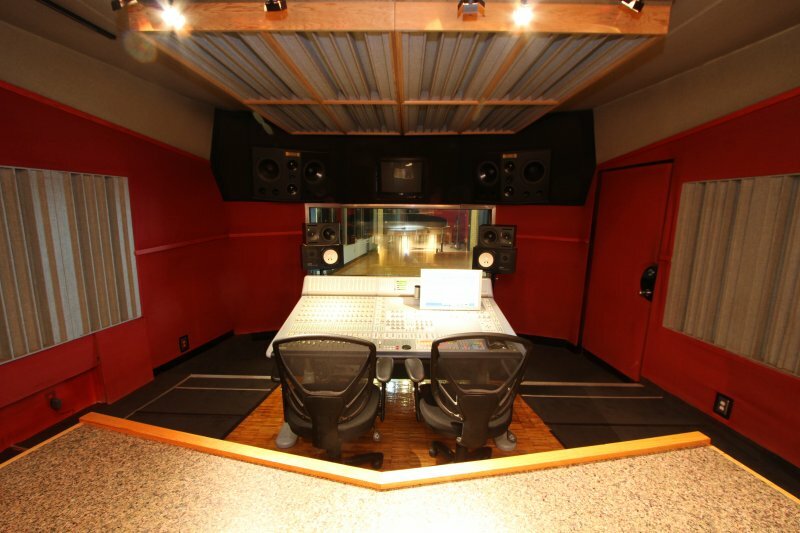 The Room is suitable for overdubs, demos, voice-over work and audio post. This control room is large and comfortable (approx. 20′ x 20′), with independent, totally silent climate control. Wireless access is available for clients. 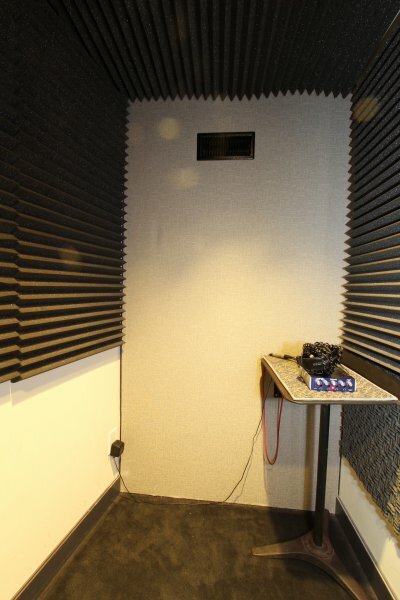 The ‘B’ Room has its own dedicated vocal booth that is only accessible from within the control room itself, allowing for sessions to run independently of the rest of the studio.